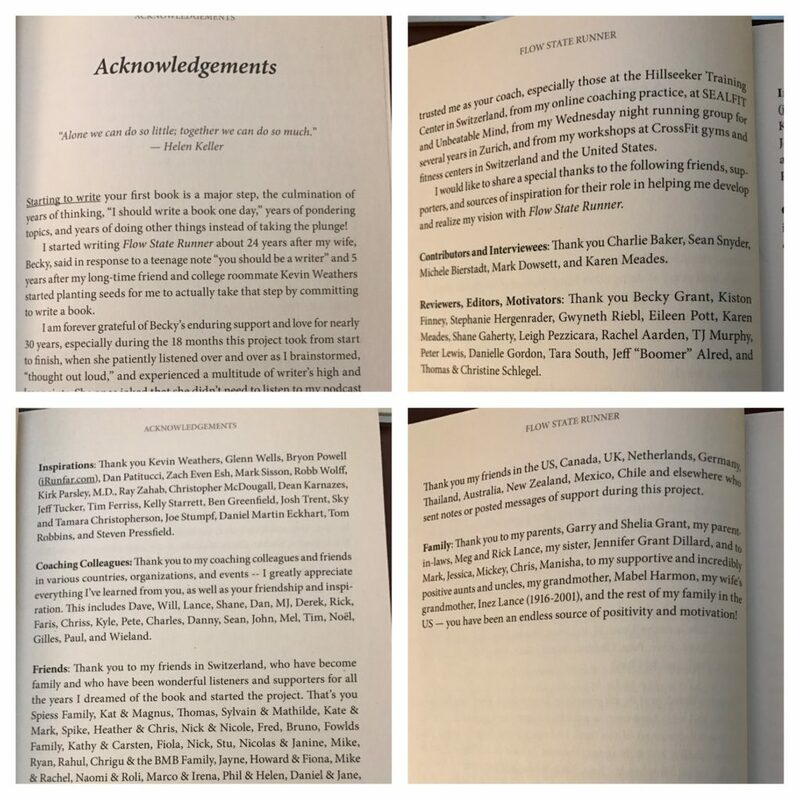 One of the most profound moments of 2016 for me was writing the Acknowledgements section of my first book. This one exercise in gratitude took as long as writing any of the other chapters and required just as much thought! Some names appeared quickly in my mind. Others came to me only after reflection and with an a ha moment when I thought, “I can’t believe I almost forgot them — they were hugely helpful at a critical step of the process!” Many people appeared in multiple categories, and for brevity, I had to choose to print them only in one. I chose to write a long Acknowledgments list, as my first book would not have been possible without such a team effort over many years. Reflecting on this process made me think of the value of an “Acknowledgements” thought exercise. Imagine if today you were to write out the names of everyone who helped you the past year. What would that list look like? How about taking a moment to sketch out a high level rough draft. Do you see people on your Acknowledgements List with small gestures that helped you ultimately in a big way? Or how about well-timed support that helped you through a low point or challenge? Who “appeared” in your life the past year and offered unexpected help? Who are your stalwarts of support? Do you recall people who inspired you that you’ve never even been in contact with, but perhaps read, watched, or listened to at one point in the year? When we pause to think deeply of everyone who helped us along our path, it highlights how much we’re all in this together. It also illustrates how even the smallest gesture, such as offering an encouraging word, a well-timed High-5 or hug, or expressing your belief in someone, can have a massive impact on their life–an impact you may never know you made. You can’t connect the dots looking forward you can only connect them looking backwards. So you have to trust that the dots will somehow connect in your future. You have to trust in something: your gut, destiny, life, karma, whatever. Because believing that the dots will connect down the road will give you the confidence to follow your heart, even when it leads you off the well worn path. 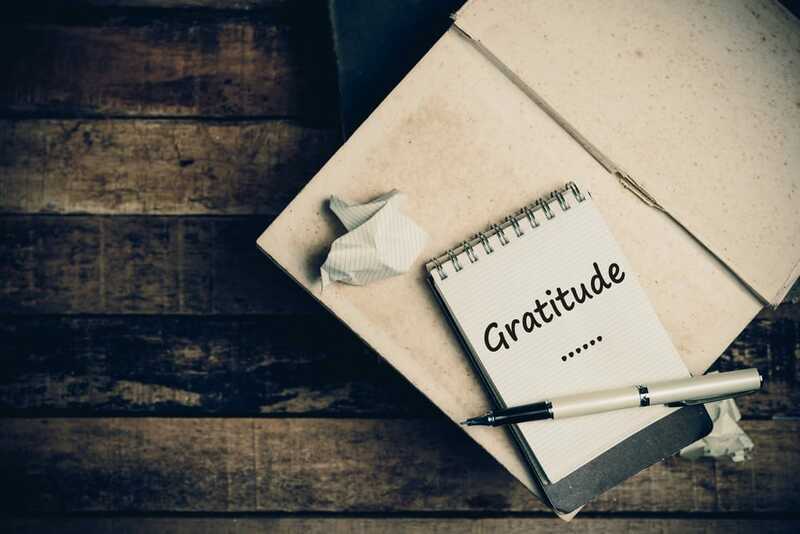 This gratitude practice is really about reflecting on who helped us connect the dots. After you try the Acknowledgements List exercise, consider sending out a few quick thank you messages. By sharing your gratitude, you’ll likely make someone’s day! By the way, I encourage you not to overthink this–a super short message sent is far better than the perfectly-worded Thank You Note never sent. Thank you to everyone who helped me in ways small and large in 2016. You made a huge difference in my life, and for that, I’m forever grateful. I look forward to paying this forward! I wish you the best with the start to 2017! While I’m a big fan of setting and pursuing goals anytime of the year, if you have new goals right now in January, remember the huge value in making them public. 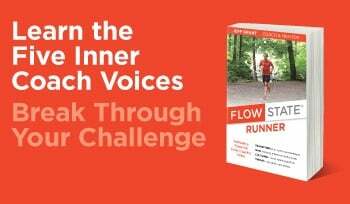 Jeff Grant is the author of "Flow State Runner: Activate a Powerful Inner Coach’s Voice", "Hill Running: Survive & Thrive," and "Run Faster: Unlock Your Speed in 8 Weeks". 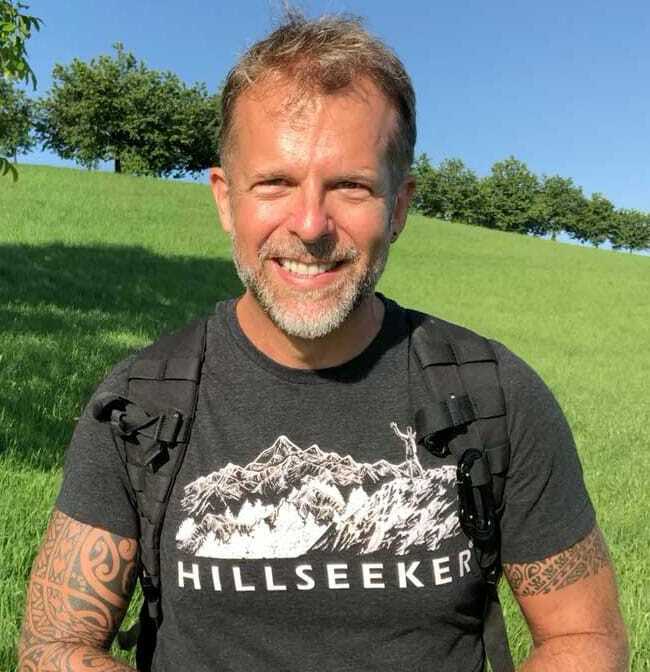 Based in Switzerland, Jeff is a coach and writer who specializes in mental coaching, peak performance, and transformation. Jeff’s popular newsletter is a digest containing inspirational and instructional resources, including his latest content. See recent issues and subscribe for free here. Refer to Jeff’s bio and press kit for more information, and please check out Jeff’s Coach & Author page on Facebook. or read more about coaching possibilities. "Hillseeker", "Hill Seeker", "Hill-Seeker", "Flow State" and the associated logos are Registered Trademarks ® of Hillseeker Fitness, GmbH, Richterswil, Switzerland.